HTC decided to start its operations globally because only by this method could it reach all the customers in the global market. Development in the technology fields have resulted in superior manufacturing, improved communication and enhanced management procedures. 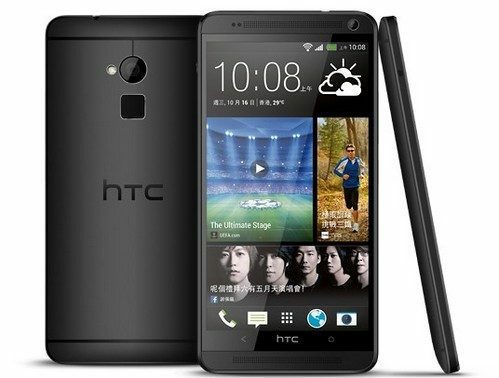 In the year 2010, HTC launched its product in USA and later it took its first step in to the Chinese market. It has various deals in at least eighty countries of the world with major retailers and nearly one hundred and eighty five mobile operators. These operators have helped in the distribution of the mobile phones to the customers quite easily with minimum fuss. In India, HTC offers its products to the consumers through an easy network of dealers and showrooms in either malls or separate outlets that are well furnished and are operated by experienced sales person who provide quality service to all its customers. Several departments are established to provide various services so that the consumers are not inconvenienced. 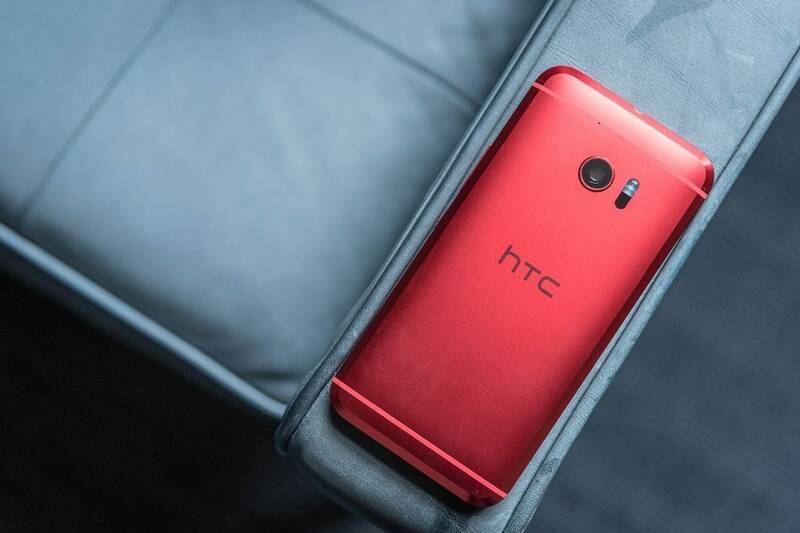 Internet has also provided the bestselling medium for HTC products and has resulted in huge sales through the official website of HTC as well as other shopping websites. The pricing policy of HTC is typically skimming price which is typical of most mobile manufacturers nowadays. The pricing is implemented with lot of background check of the markets, their competitors and the consumers who will ultimately buy this product. It has faced a lot of debate relating to the fact that whether it is interested in desiring high revenue within the first few months of the launch of a product or it desires revenue that is long term based with some cost cuttings. Usually the introducing prices of mobiles are very high and later they tend to drop but by that time, the sales figure also drops so HTC has flexible pricing policies for different products depending on their search results. Technology has also made a huge impact in cutting down the costs of products with better manufacturing and subsequently better management processes. In order to maintain pricing policies with the current market the company provides various discounts so that the cost of the mobile comes down. In 2009, HTC shook the advertisement world with different ads and taglines that became very widespread. Its brand tagline-“Quietly Brilliant” became very popular and proved to be a winner. The company started its advertising campaign globally to capture as much of the market as was possible. HTC has become a sponsor for numerous sports activities as part of its promotional strategies. It became a sponsor for the professional cycling team from the year 2009 to 2011. This successful team came to be known as “HTC- Highroad Cycling team”. In the year 2012, it became the official sponsor of UEFA Europa League and the UEFAChampions league. It also became their official supplier of mobile phones. This three-year contract has been a huge promotional boost for them. Last year HTC hired “Robert Downey Jr” for advertising their products and later “Gary Oldman” became their official model for “HTC One Smartphone” advertisements.These stars have made a huge impact on the sales figure of HTC products. The trademark slogans, the brilliant marketing strategies and their innovative ideas have helped the company in reaching their marketing goals through the hearts of their consumers. Congratulations for sharing these wonderful marketing articles regarding company information and other marketing topics. I really liked and consumed time in reading your articles, they are helping a lot. Wish you all the best and keep up the good work man. Thanks for the really motivating works Abdishakur. My objective itself is to help as many budding marketers as i can.